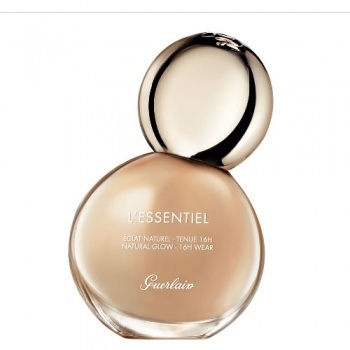 Guerlain L'Essentiel Natural Glow Foundation 03N is a mid and warm toned foundation. Guerlain L'Essentiel Natural Glow Foundation is made with 97% naturally-derived ingredients with a glowing finish that lasts for up to 16 hours. 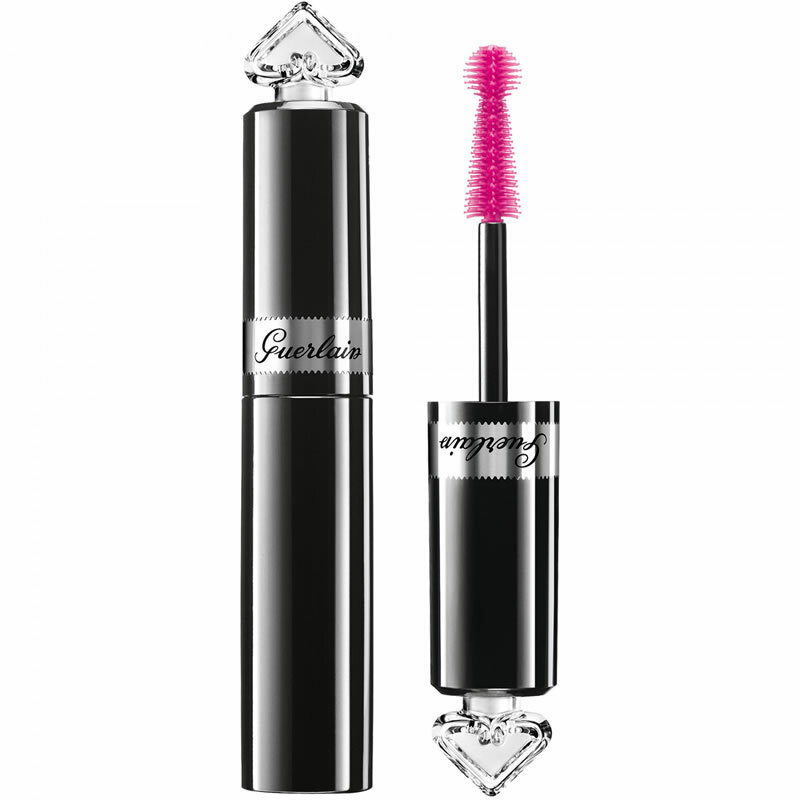 To apply:1) Activate: To awaken the complexion, pat the skin with the L'Essentiel brush before applying make-up. 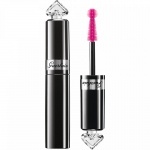 Start at the inner corner of the eye, go to the ear, and then down towards the chin. 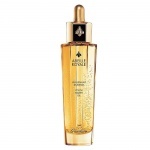 2) Prepare: Use Abeille Royale Youth Watery Oil as a primer. Apply two to three drops of the oil to the face and neck. 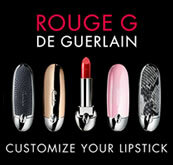 The skin appears instantly smoother, plumper and revitalised. 3) Unify: Apply the foundation directly to the L’Essentiel brush, depending on the desired level of coverage: one drop for light coverage, two to three drops for medium coverage. Then dab the foundation onto the face at five points: forehead, nose, chin, left and right cheeks. 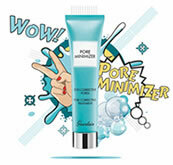 Pat and blend the foundation from the centre of the face outwards until the result is even. 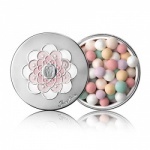 See images below4) Enhance: Add a finishing touch to the face make-up with Météorites Compact for a shine-control effect followed by Terracotta Light for a sun-kissed healthy-looking glow. 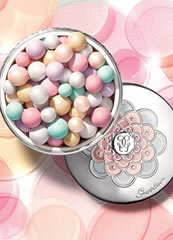 Guerlain Meteorites Pearls are a subtle blend of matte, rosy and radiant blue-toned white pearls, combined with corrective coloured pearls to light up the face in an illuminating and corrective halo to give endless radiance.